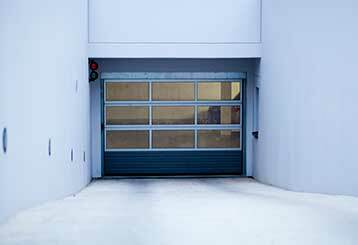 Your automatic garage door consists of a lot of different mechanical and electrical components, each with its own distinct role. If you're interested in extending the lifespan of your system, then this blog can help. We all have great ideas about how we want our homes to look, and making a custom-designed garage door may help us achieve that dream. Find out how in this post. 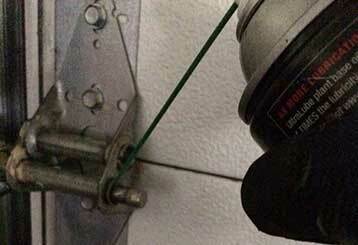 Maintenance is an essential aspect when it comes to the upkeep of your garage door. Click here to learn how to avoid unnecessary overhead costs, ensure safety, and prolong the life of your system.